Walnut Grove is 10 minutes northeast of downtown Vancouver, WA. 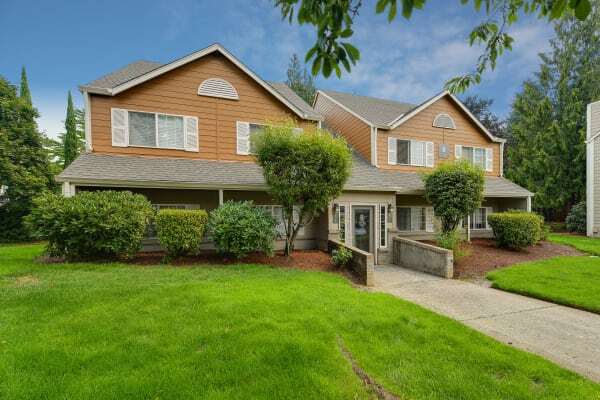 Our walkable, family-friendly neighborhood is close to Vancouver Mall, Clark College, public parks, and great schools. From eclectic restaurants to necessary community services, everything you need is right in your neighborhood. Get around the Vancouver-Portland Metro area easily on SR-500, I-205, and public transit. Carriage House Apartments is walking distance to major Vancouver employers, including Vancouver Mall, iQ Credit Union, and Safeway. Carriage House Apartments includes amenities for the whole family right inside our gated community. One of our best amenities is our easily accessible location in northeast Vancouver. We are within walking distance of great shopping, dining, and entertainment at Vancouver Mall. Catch a flick at Cinetopia 23, grab drinks and some food at one the restaurants, or just take care of some errands while you’re in the area. If you’re new to Walnut Grove or Vancouver, we’ll be happy to tell you about our local favorites for food, fun and more.